Father Vincent Fay, a British Army chaplain of 9th British General Hospital, christens a baby, Henji Dorochova, who was born in Belsen. 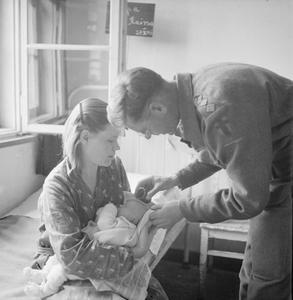 The baby is held by his mother, Raissa from Voroshilovgrad in the Ukraine. 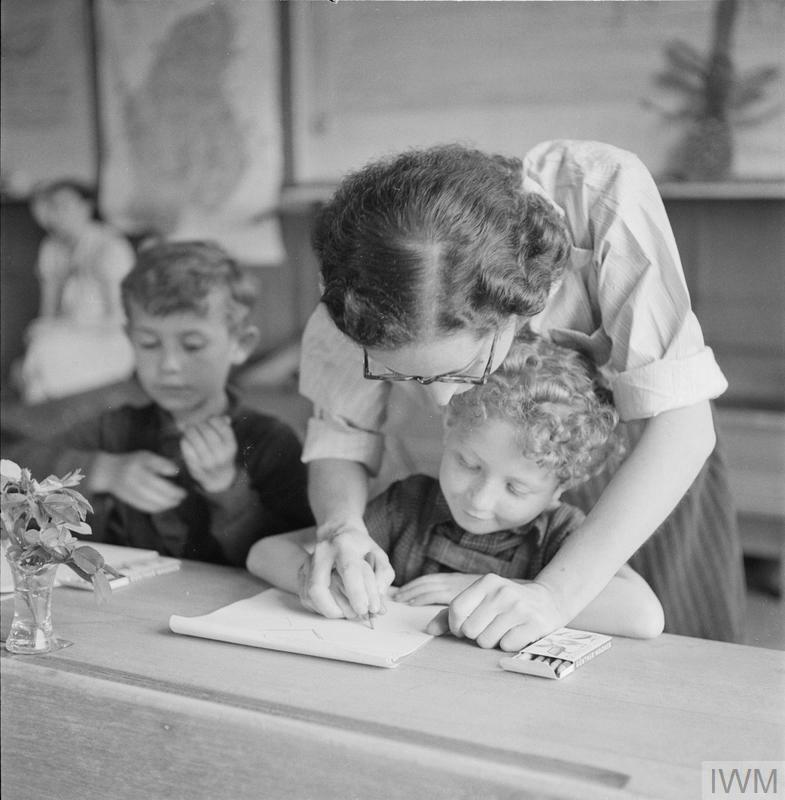 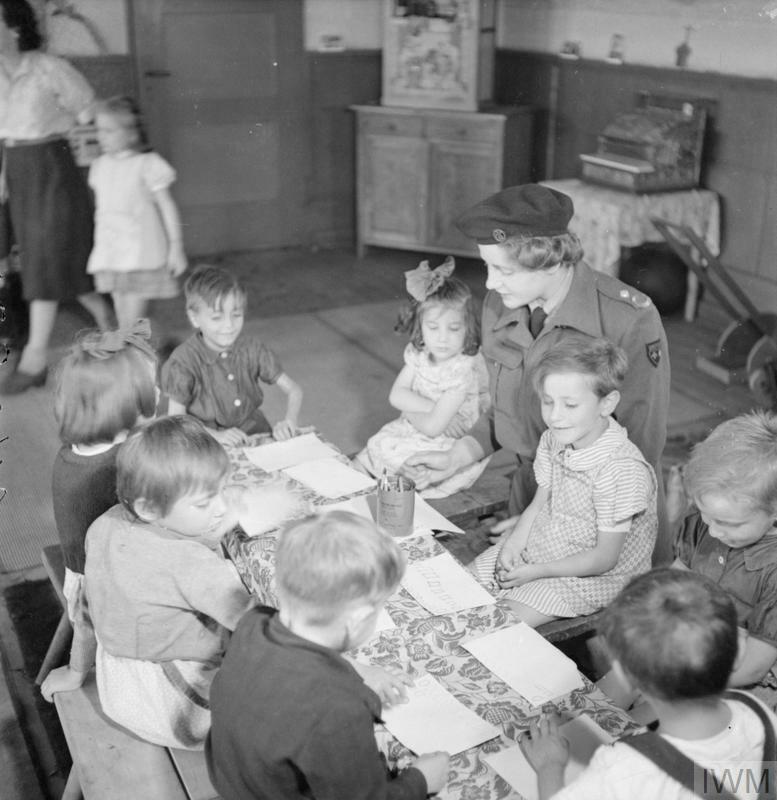 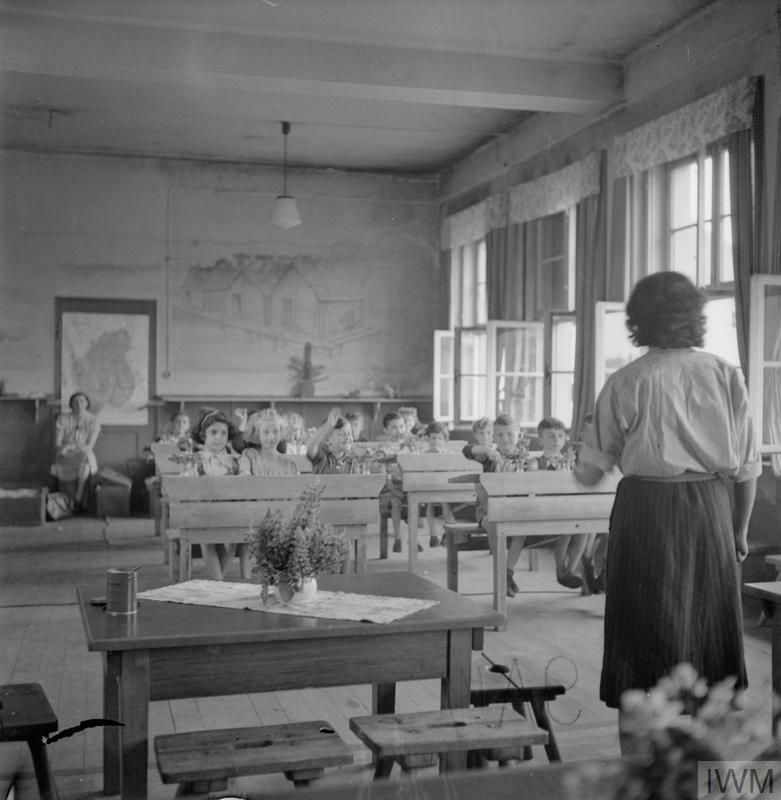 During the British relief operation, new mothers were asked whether they wished their babies to be baptised and if so, under which religious denomination.